Bread, rolls, cakes & savouries. Free range rare breed pork, sausages, bacon & ham, wild venison(seasonal) & hot sausages in a roll. Award winning wines - red, white & sparkling. Jams, jellies & chutneys made from locally grown ingredients. 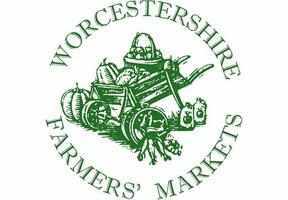 A wide range of seasonal fruit and vegetables including tomatoes, asparagus, plums, potatoes, greens, carrots, salads & pumpkins. 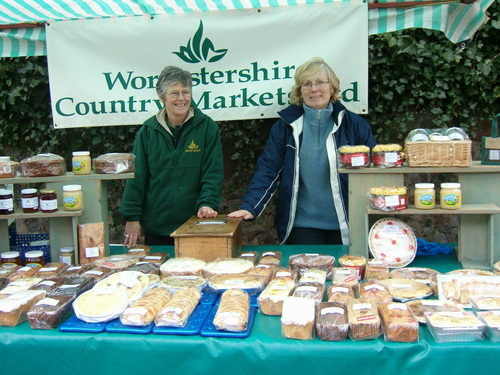 Cakes, pastries, puddings, pies, quiches, biscuits, jams, marmalade, chutneys, vinegars, honey & eggs.